Great Water Front home featuring 3 bed 2 bath with large 2.14 Acres yard, Carpet in some of the living areas, great big and private back yard with a ramp to lake canal, Screen Enclosure over In-Ground Pool. 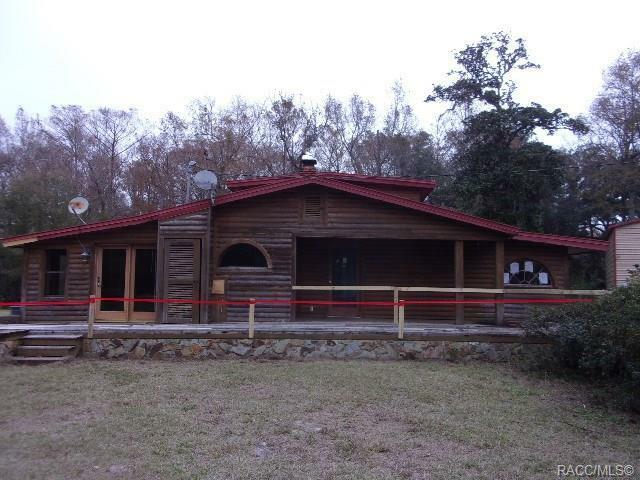 This is a HUD property and is sold âAS-ISâ without any guarantee, warranty or repairs by seller. Directions: W Main St, Continue Onto Us-41 S/Us Hwy 41 Left On To Fl-48 E Orange Ave, Left Onto Trails End Rd, Right To Stay On E Trails End Rd To S Clay Ter Left To E Perry Left To Home On Right.